Our company is built on open communication. Whether you're a potential client, team member, sub or business partner, don't hesitate in dropping us a line. You never know where a conversation can lead. We're looking to add talented new members to our current team. Visit our Career section for job openings and how to apply. Relationships with high-quality subcontractors is essential to our and our client's business. Contact us about joining our roster. 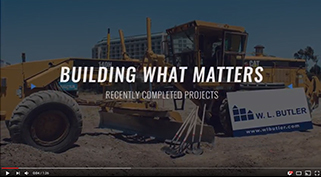 Copyright © 2019 W. L. Butler Construction, Inc. and W. L. Butler, Inc. All company, brand and product names are registered trademarks of their respective holders. 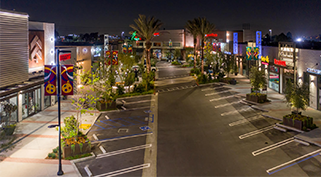 The Works @ Plaza El Segundo received Silver at the 2019 Commercial Real Estate Awards. 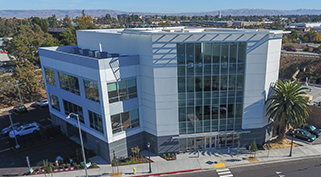 W. L. Butler moved from their temporary offices to a gorgeous new HQ off of Woodside Road. We are proud to unveil a small sampling of our recently completed projects.